DC Comics Universe & The Flash #61 Spoilers: The Force Quest Continues With The Speed Force & The Strength Force Vs. 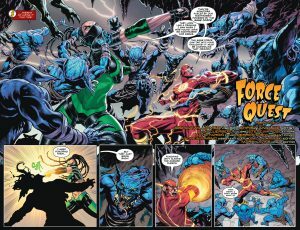 The Sage Force Via Preview! 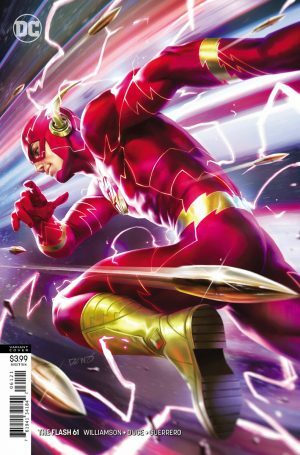 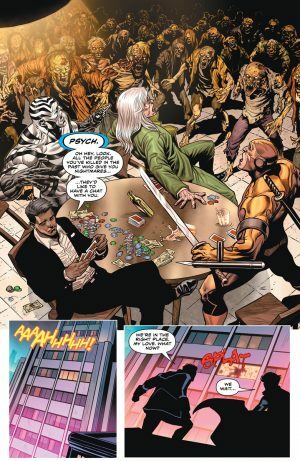 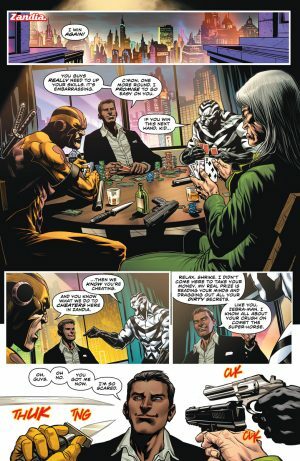 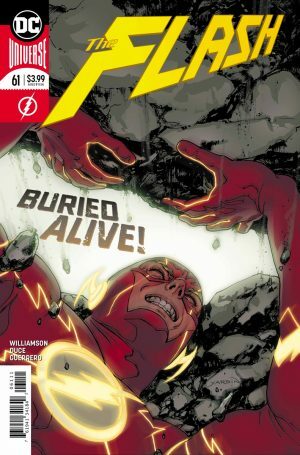 DC Comics Universe and The Flash #61 Spoilers follows. 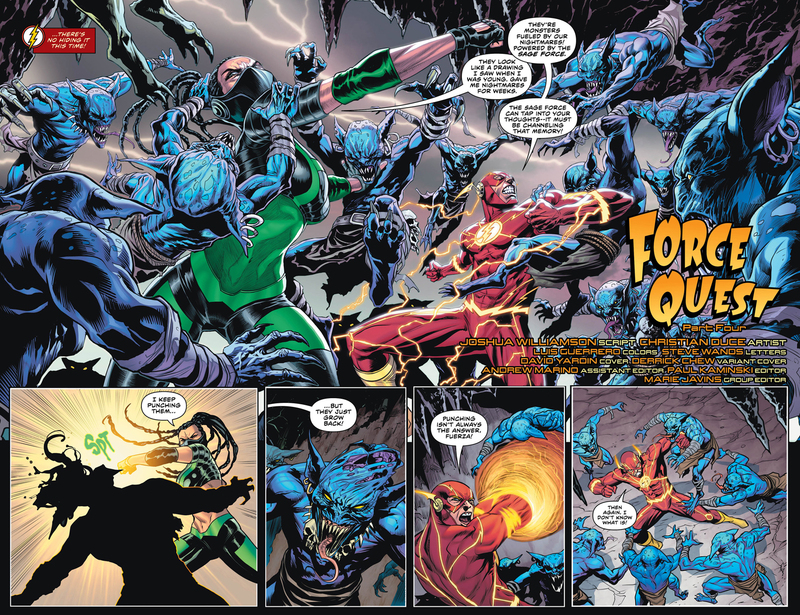 The Force Quest Continues With The Speed Force and The Strength Force Vs. The Sage Force! 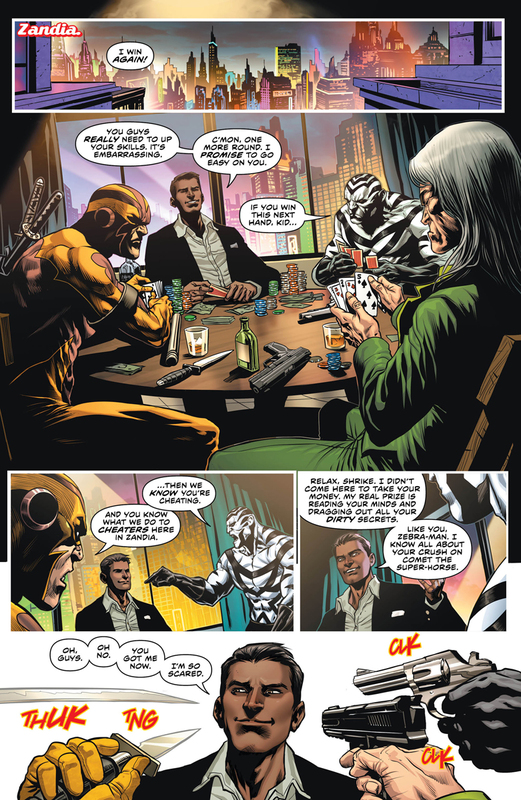 Now onto the interior pages. 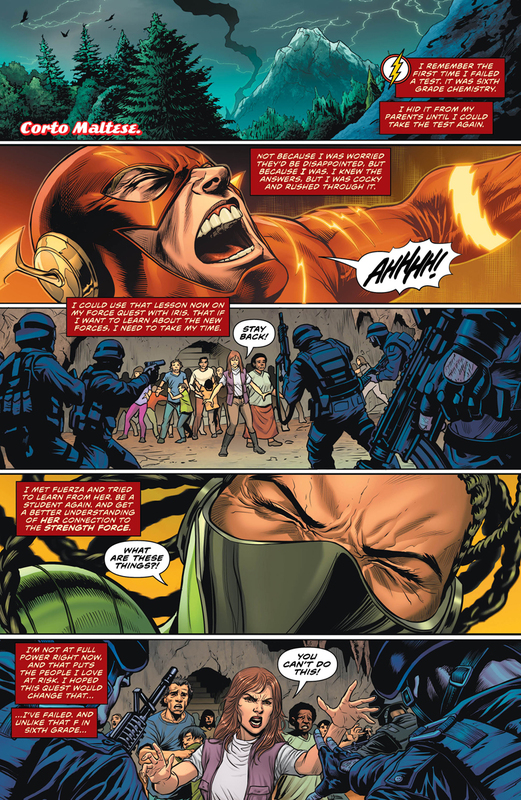 So, do these teaser and preview pages intrigue you enough to pick up the issue this week?